Beta Alpha Psi and ALPFA would like to cordially invite you to our bi-annual signature event—Ahead of the Game – Accounting and Business Expo. This event is designed to be an exclusive career expo catering to Accounting, Finance, and related business fields. Many companies even use it as their primary recruiting event. 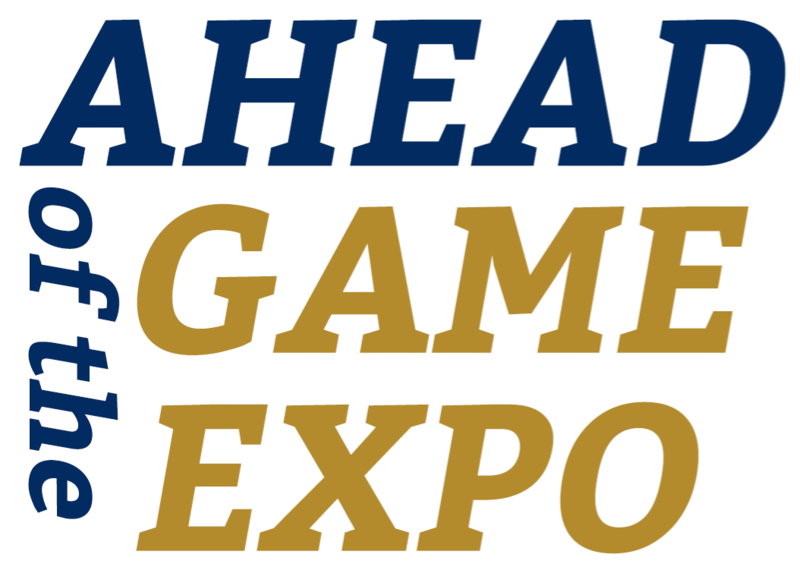 Last fall, over 35 firms and companies participated in Ahead of the Game with more than 250 students in attendance representing the areas of Accounting, Finance, and related business fields. We anticipate the upcoming event to be just as successful.